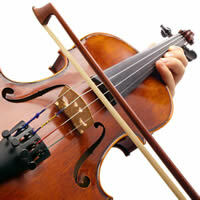 Music lessons, group sessions and workshops for children and adults. All levels catered for. 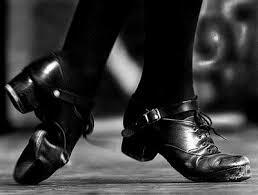 Irish dancing lessons and groups for all ages. Step dancing and Set dancing groups for ages and abilities. 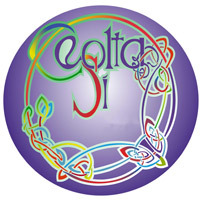 Our adult performing group, Ceolta Sí have travelled worldwide and entertain audiences every summer as part of the summer shows held at Brú Na Sí. Welcome to the Brú Na Sí website. The Brú Na Sí Cultural Centre in Youghal, Co. Cork is home to Youghal Comhaltas and Ceolta Sí. 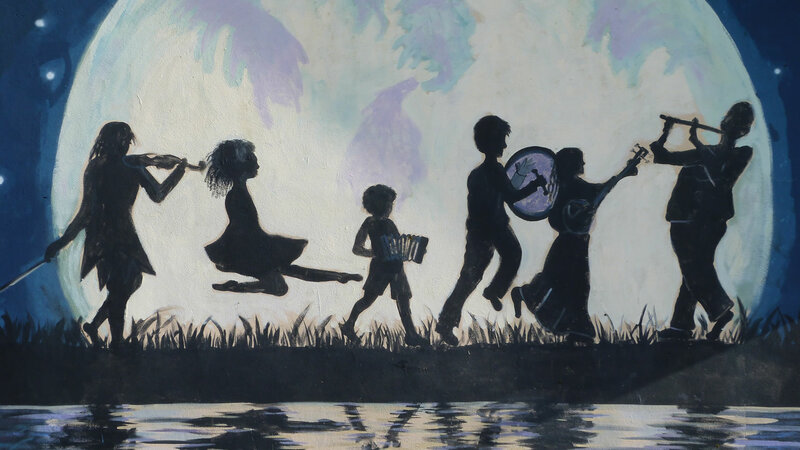 The aim of the centre is to promote and nurture Irish traditional music and culture in the East Cork and West Waterford area through music and dance lessons, workshops and social events. Since the building was opened in 2004, the Brú Na Sí has been central to the development of Irish culture and music in the local area. Each summer, tourists can see our regular summer shows and there are numerous concerts and events that take place throughout the year. We look forward to welcoming you to Brú na Sí in 2019. 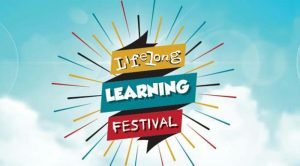 We have an exciting mix of concerts and workshops throughout the year so keep an eye out for more information on the events in the local media. Contact us for more information on any of the events, workshops or lessons we provide or keep up to date with our latest news on the Brú Na Sí Facebook Page. We have an Adult Singing group that meets every Tuesday evenings at 7.30pm. All new members are very welcome. Fun, informal and relaxed dance sessions for all dancing abilities.